Wow this year is flying by! I can't believe it's the end of July. Anyway into my two little favourites this month! 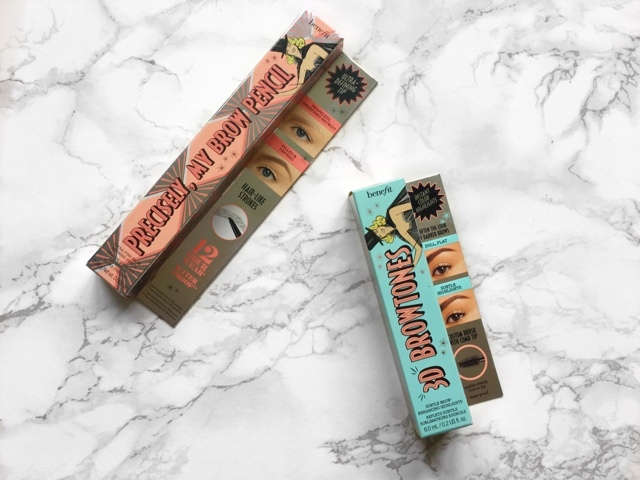 Before I went away at the start of July, Benefit launched their new brow collection, and I was living and breathing for it so I thought I'd pick up a few items that caught my eye. I purchased the Precisely My Brow Pencil in 4 and 3D Brow Tones in 4 too. I've grown apart from my dipbrow as I mentioned in my Holiday Makeup Kit post so I was so excited to try these. 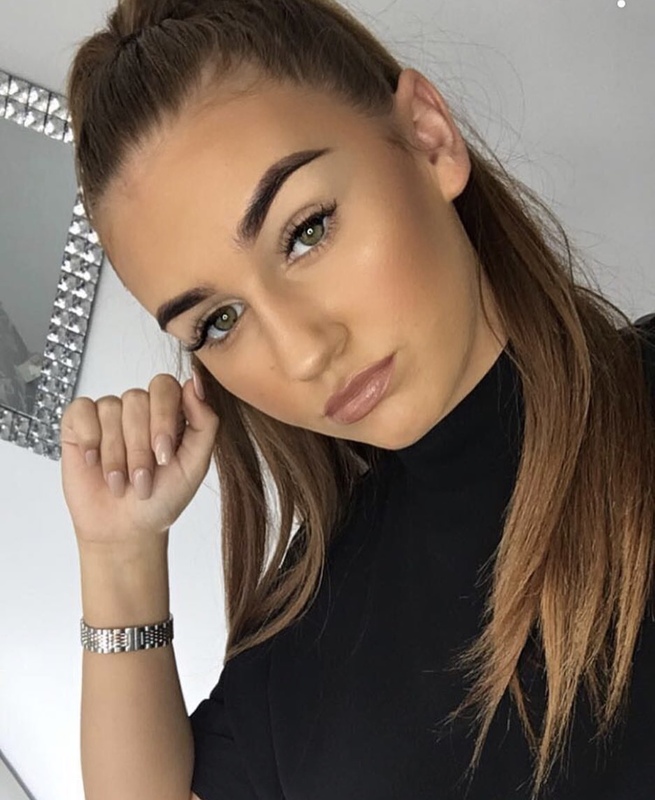 And wow my whole brow routine has completely changed! 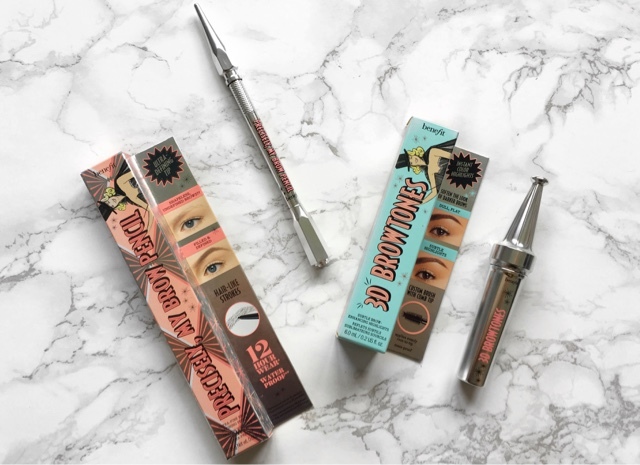 Precisely My Brow Pencil has made doing hair strokes in my brows so much easier, the product just glides on and it's great for getting hairs in the sparse areas of your brows and a sharp tail on the end. Oh and it has a spoolie (spooly?) on the opposite end and you can't go wrong with that! After filling in my brows using the pencil I use 3D Brow Tones to add more dimension to my brows. I love how this product adds a highlight to my brows making them look glossy but it's still wearable for everyday. Those are my two little favourites for this month, let me know what your favourites are in the comments below! See you soon!